While not everyone believes in the power of pivoting, the reality is that some companies have to do it to survive, and it really does sometimes work. Take Thumbtack, for example. The company currently makes money by having professionals pay to contact customers through Thumbtack credits, which are used by professionals to send quotes to customers. They only pay to quote, and Thumbtack does not charge commission on jobs they complete or future jobs that they book with the same customer and their referrals. This is not its first business model, though, In fact, it had to try out three different methods before getting it right, one of which was generating $2 million in revenue at the time before it was dropped. Pivoting, in this case, put the company on the track for success. 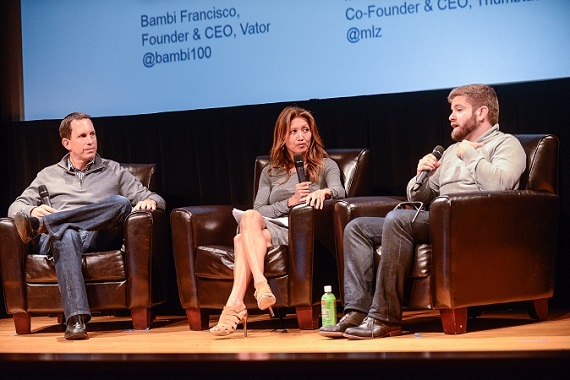 At Vator's second ever Splash Oakland event this past Thursday, founder and CEO Marco Zappacosta sat down with Vator founder and CEO Bambi Francisco to discuss why the company felt the need to pivot so many times and how it ultimately helped Thumbtack ultimately become successful. What was the thought process behind a marketplace business model, and why did you make those decisions, Francisco asked him. "I don’t know if it was because we were sort of dumb, or if we weren't sort of seeing things correctly, but it took us three tries to get it right," Zappacosta said. The company's first attempt involved a fee on every transaction made on the site. 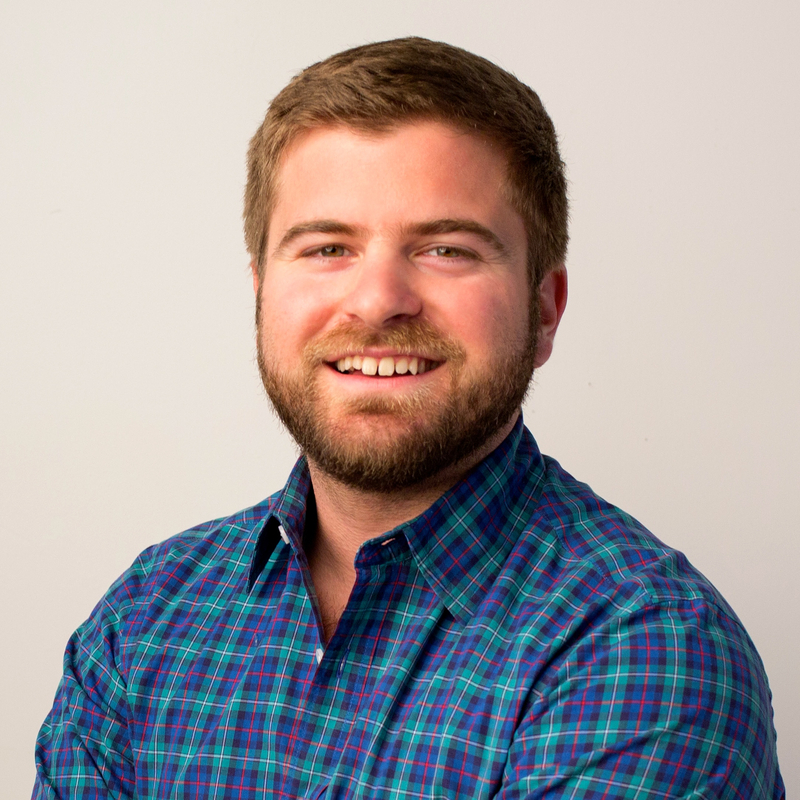 "When we came into it we wanted to monetize the marketplace by charging a transaction fee. You looked at eBay, you looked at these other marketplaces, and that was the sort of 'normal' monetization scheme" he explained. " The challenge in our case, which made it much harder to pull off, is that these are real world transactions. The plumber is coming to your house, therefore staying in the loop, knowing when they actually came, how much the job closed for, is actually tricky. And that made it hard for us to get in the middle of that." He also pointed to "an even more fundamental issue," which was the site was "helping customers hire by giving them options," noting that "when you don't charge a professional anything for getting in touch with a customer, they tend to respond to all of them," thereby making the transaction model even more untenable for the site. 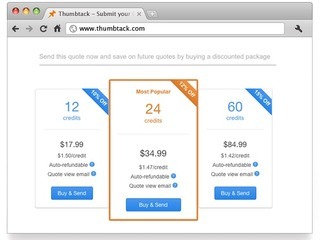 Thumbtack them tried a subscription model, charging a $24 monthly fee for customers to use the site. "The reason we focused on it was it was clear, it was easy to explain, it was easy for the professional to evaluate and it worked. 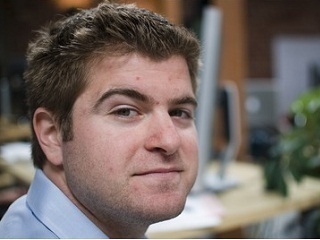 I think at our height we had 12,000 paying subscribers, and $2 or $3 million in recurring revenue," he said. "But the challenge there was that it didn’t scale with the activity of the marketplace. If we double the number of customers, doubled the number of dollars we driving to these professionals, we weren’t making any more money. And also, in the reverse case, when the professionals went on vacation, or had a bunch of business from past customers, they wanted to turn us off, but with the subscription it was always on." This resulted in Thumbtack either over-charging, or under-charging, "but never right-charging" the professionals on the site. This all led to the introduction based model it currently has in place. "We'd done a lot of testing around it, so we felt good about it, but it's still scary to move over a whole population and community over to a new business model. It was super scary, but, thankfully, it worked and was definitely the right thing and it propelled us forward." 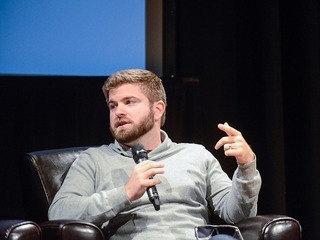 Later on, Zappacosta took a question from an audience member, who asked him if having more people on the site made it harder to control the quality of each professional on Thumbtack, to which he responded to by talking about matching up the right customer and professional and how the current model helps make that possible. "I don’t think, actually. more makes it harder to control quality. And I think the challenge is the specificity of each customer's preference. It's not that everybody has the same quality of offers, or the same preferences. It's that everybody has different preferences," he said. "That's actually what makes this super hard. Because it's more straightforward to create a floor and keep everybody above that. It's actually much harder to find the right pro for each customer, And, at the end of the day, the only real solution is applying a lot data and then intelligence on top of that data." The intro-based model is also helpful because "it gives the professional all the discretion." "They see everything the customer wants. The who, the what, the when, the where. And if they feel like they're a good fit, and they can win that job, then they pay Thumbtack to be introduced, which actually increases the quality of the introductions because these professionals are qualifying themselves." How does Thumbtack make money?